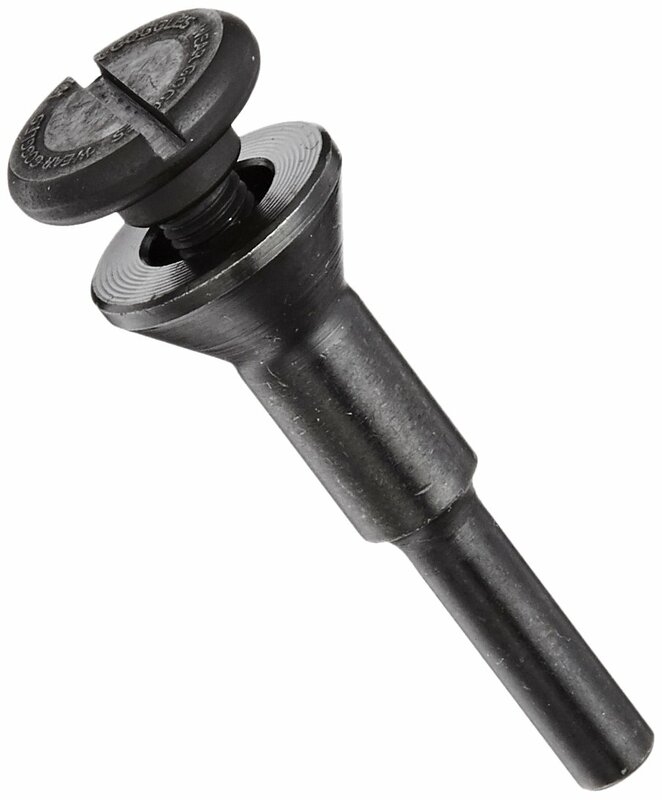 Home / Industrial & Scientific / Abrasive & Finishing Products / Abrasive Accessories / Abrasive Mandrels / PFERD 42066 Cartridge Roll Mandrel, 9000 Maximum RPM, 1/4' Pilot Diameter, 1-1/2' Length, 1/4' Shank 1/4 Pilot Diameter 1-1/2 Length 1/4 Shank PFERD Inc.
PFERD Arbor is intended specially for Arbors for POLIROLL cartridge rolls untampered and tapered POLIROLL cartridge rolls. POLIROLL cartridge rolls consist of a spiral-wound coated abrasive. The grit is embedded in a retinoid bond on the strong cloth backing material for maximum grinding effectiveness. 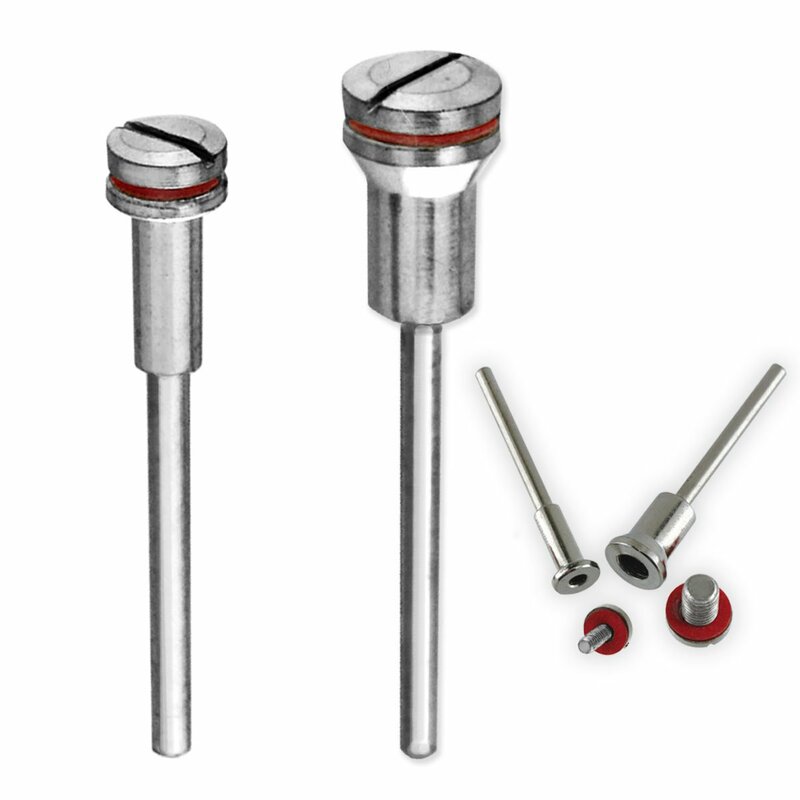 The tool is held securely in place during grinding by a grooved conical arbor. 9000 Maximum RPM. /4-inches Pilot diameter. -/-inches Length. /4-inches Shank diameter.